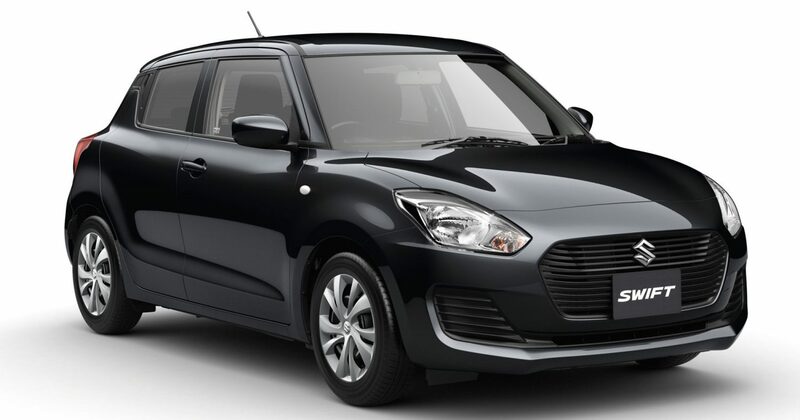 The arrival of the Maruti Suzuki Dzire has been a phenomenal success for the leading automaker in the country. 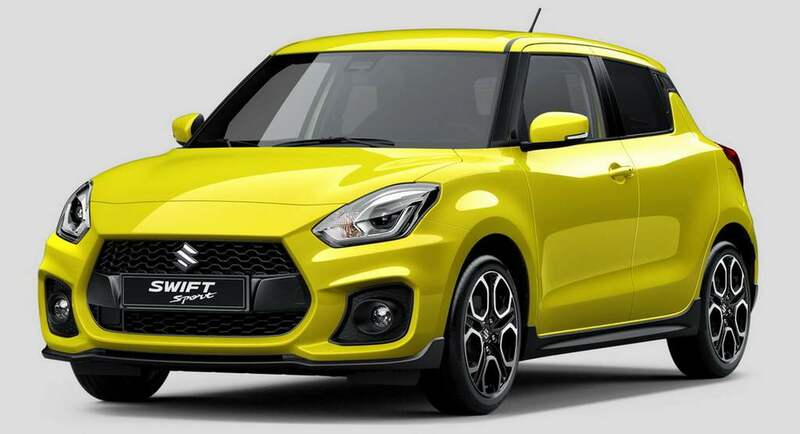 In a staggering manner, it crossed over 30,000 unit sales last month and only fuelled the anticipation that when its hatchback cousin would hit the market. 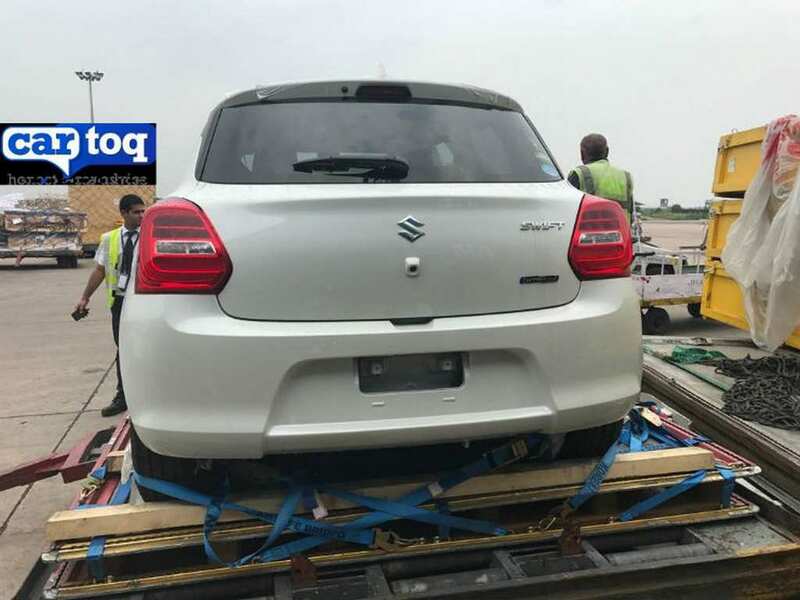 The new generation Swift is already running on foreign soil and if you think the Dzire has an attractive styling, the former would go one step better. 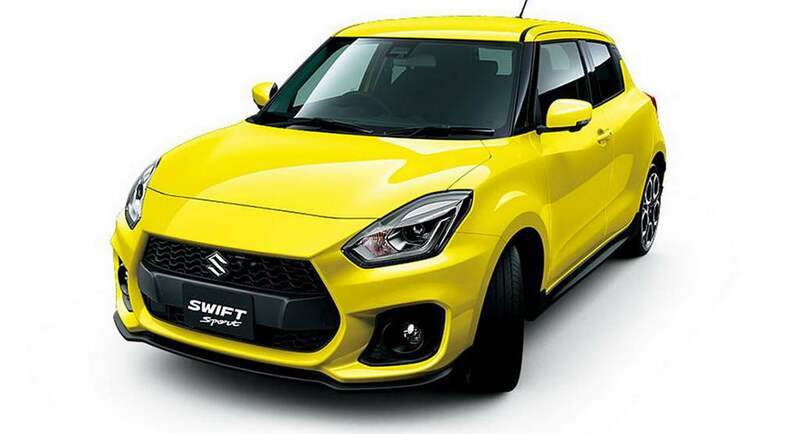 The India-bound 2018 Swift is expected to set the cash registers ringing like its subcompact sedan derivative when it goes on sale sometime next year. 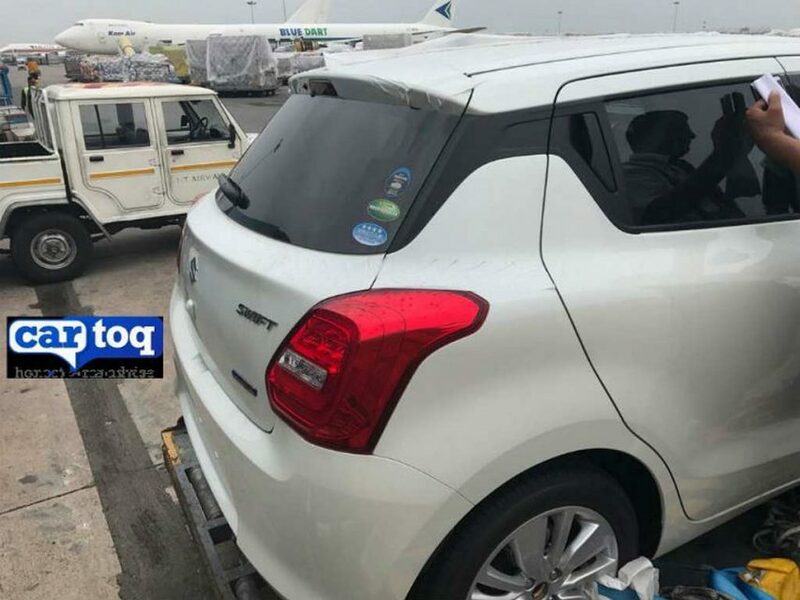 Excitingly, for the first time ever, the new Swift has been captured in India courtesy of CarToq in its hybrid guise but it could have been an export piece though. 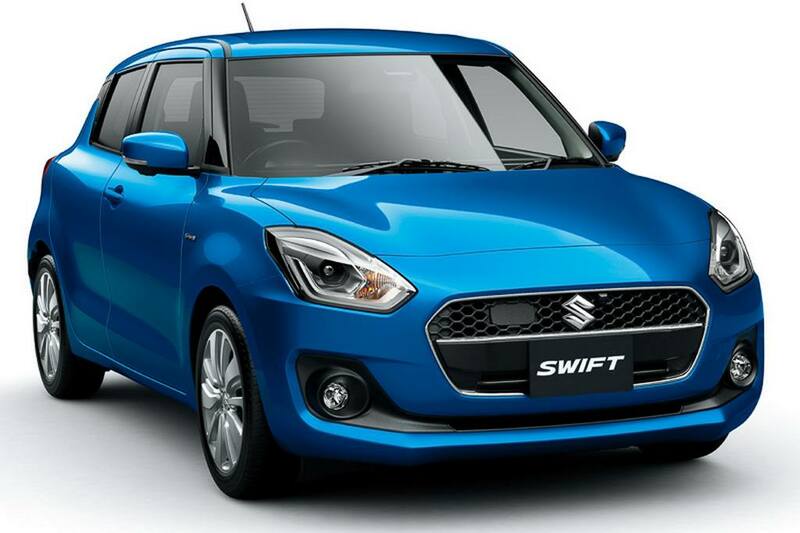 It is ominous to think that Maruti could have purposely delayed the introduction of Swift just to keep the steady flow of Dzire’s sales. 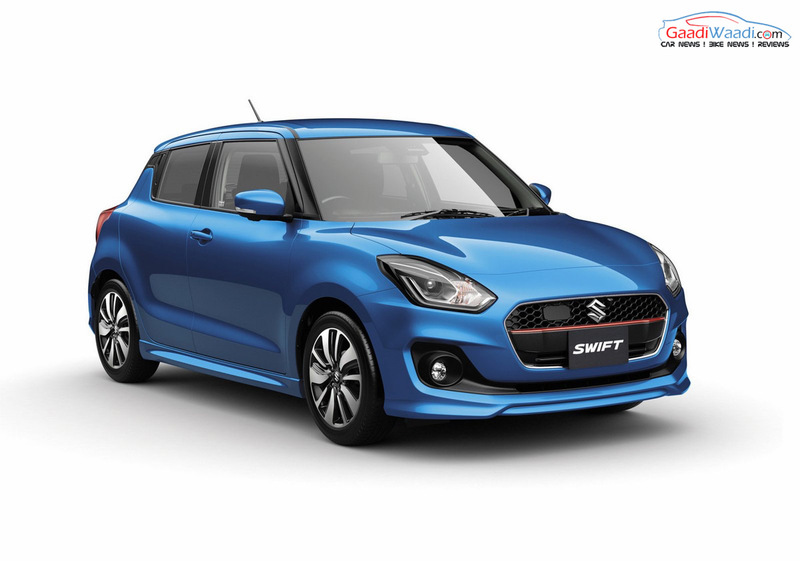 It was the most sold vehicle domestically, even outsmarting the entry-level Alto. 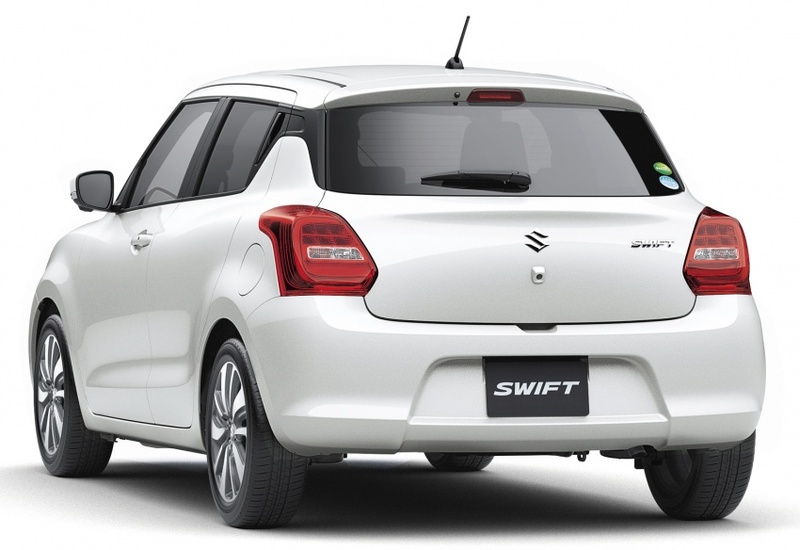 Back to the new Swift, it is based on the same HEARTECT platform as the Baleno. 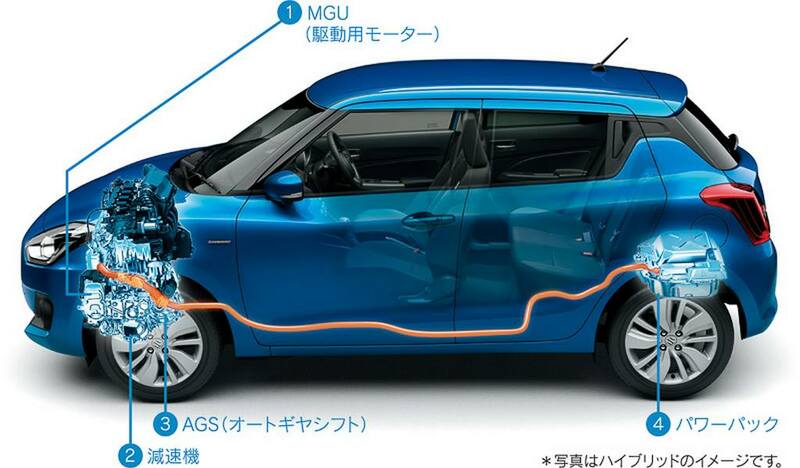 With much fanfare, the Swift burst on to the scenes late last year before entering other international marketplaces. 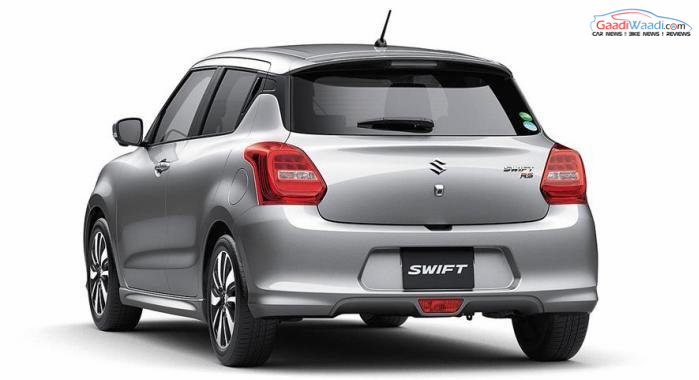 However, its biggest market lies in India and there is no secret that Maruti Suzuki is planning a huge assault with it. 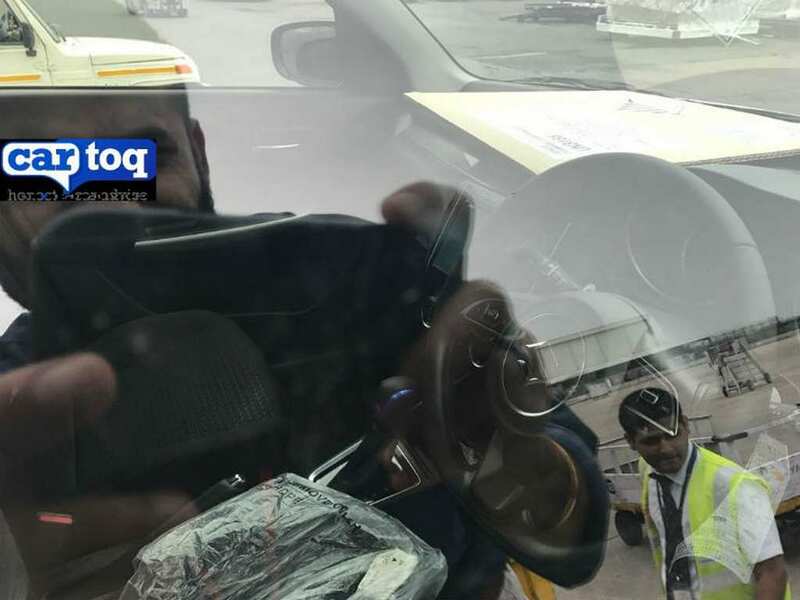 It has not been spotted testing under camouflage though which lets us believing that the launch could be some time away next year. 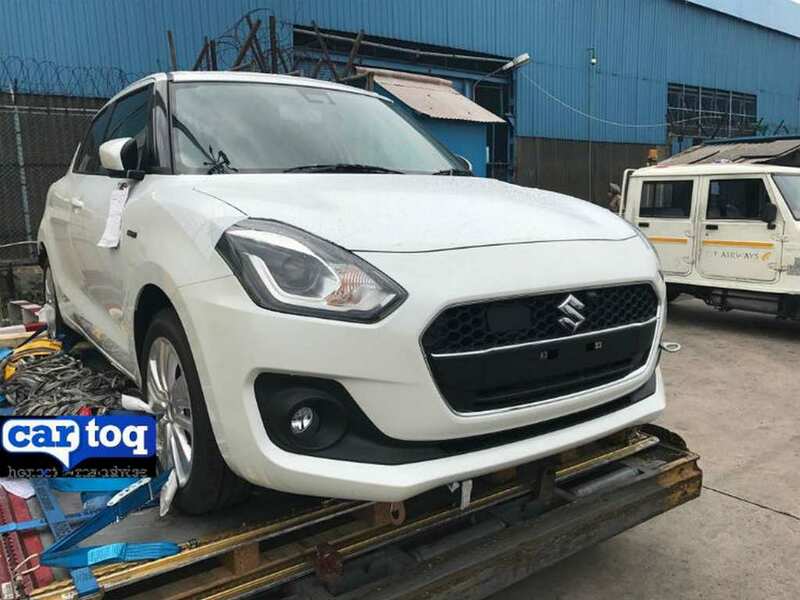 But it is likely to make debut at the 2018 Auto Expo in a similar fashion to Vitara Brezza. 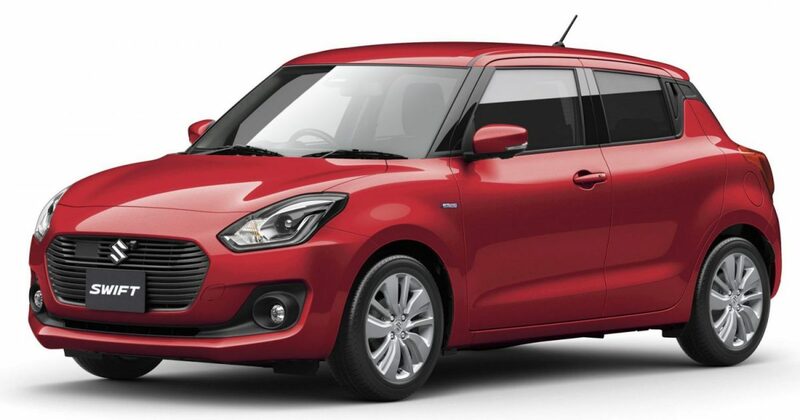 With sleek design language embodying the signature silhouette, the Swift will be a crowd pleaser at the premiere motoring exhibition in Greater Noida. It will have the same 1.2L petrol and 1.3L diesel engines while a five-speed manual is rumoured to be joined by an optional AMT. A hybrid motor could be added to the lineup later.